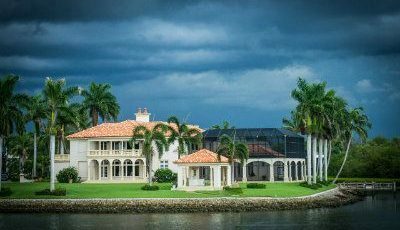 Needless to say, weather can truly be unpredictable in regions such as Florida where harsh weather conditions affect exterior paint. 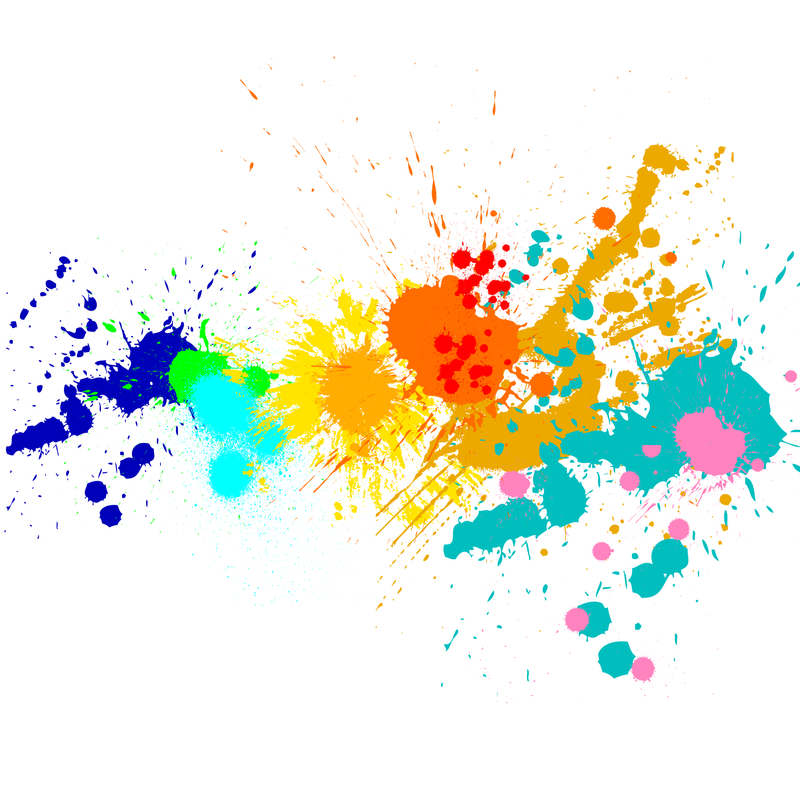 Some of paint’s known enemies would be things like sleet, punishing heat, subfreezing temperatures, and storms. To make matters worse, buildings do not always stay put as structures tend to shift over time. This can make things difficult when it comes to knowing how to preserve the exterior paint job of your home. After all, houses contract when it is cold and swell during hotter weather while wood cracks and warps at the best of times. A fair amount of skill is needed when applying exterior paint. The kind of technique used strongly influences the paint’s ability to stand the test of time regardless of the weather. Therefore, it is wise to make use of first-rate materials when painting. Combining good quality painting materials and expert work minimizes future expenses of restoring your home after a storm has happened. Also, good exterior paint boosts the value of your home and its resale value. Why Use Top Quality Exterior Paint To Protect Walls Against Storms? Wind-driven rain is surely going to pound the exterior walls of your home for hours on end. This is especially true during hurricanes in which case the water levels are sure to raise moisture levels throughout your home, resulting in a lot of damage, including endemic mold. 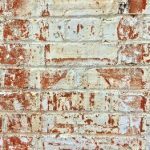 Florida Home Builders supported a recent study that revealed how some homes do not have paint coatings that are thick enough on the exterior walls to help prevent concrete blocks from getting saturated. Besides, concrete is not waterproof. Apparently, newer homes that received only a thin coat of paint were more at risk than older homes with multiple layers of paint. The lesson that home and business owners in Florida learned from this; is that multiple coats of paint are less likely to become saturated when exposed to extended hours of wind driven rain than a newer home with only one coat of paint. 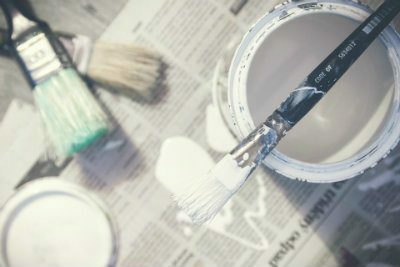 As a home or business owner, you should get in touch with a professional paint company or technical representative to inspect the existing paint in order to correct any issues. Which Paints Are Suited For Exterior Protection? When it comes to protecting either wood or cement exteriors, acrylic latex paints are the best. Be aware that rigid coating such as enamels and urethanes tend to crack due to the wood changing width when it is humid. Expert painters in Florida will tell you that elastomeric paints are no good as they are not very elastic unless applied correctly. Applying them correctly means that there should not be any bubbles and trapped water. Even though this type of paint does well with commercial applications, it is regarded as a poor choice when it comes to residential applications. As already mentioned, good exterior paintwork does a lot for your home, whether just for appearances or for the resale value. 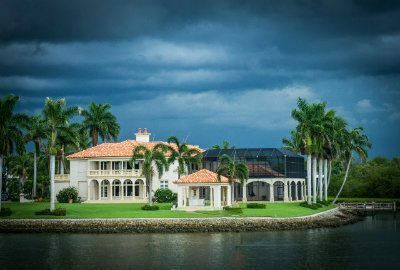 When it comes to summer storms, they cannot be avoided, what you can control is how your home or office building will fair after the storms hit, and that starts with your paint choices.